Pool Cleaning Port St. Lucie & Pool Maintenance Services by Xtreme Pool Services :: weekly and monthly pool service, water balance, algae problems, equipment inspection, chemical balance :: Port St. Lucie and Martin County, Florida. | Pool Cleaning Port St. Lucie and Pool Maintenance Services. Free Estimates, Get One Month Free When You Sign Up. St. Lucie and Martin County, Florida. Join The Leaders In Pool Service & Maintenance in The Treasure Coast. Pool Cleaning & Maintenance Services to Fit Your Every Need and Demand. We Provide Flexible Maintenance Services For Commercial And Residential Pools. Is Your Pool Water Balanced And Ready For Your Guests? Call (772) 631-7370 For A Free Evaluation Of Your Pool & Equipment. A Clean Pool Is A Happy, Healthy Pool. EXPERIENCE THE DIFFERENCE. You can count on Xtreme Pool Services to not only be there for you 365 days a year but to deliver a commitment to excellence for every pool inspection, service and cleaning we perform. Our experienced pool technicians knows exactly what to do to keep your commercial or residential pool clean and running properly throughout the year. If you are a resident of Fort Pierce, Port St. Lucie, Jensen Beach, Palm City or Stuart in need of reliable and affordable pool service and maintenance please contact us today for your free in-home consultation. Rely on our Port St. Lucie pool cleaning services. Call to schedule a free evaluation of your equipment. Let’s discuss your specific situation and the various options we offer. We provide scheduled pool maintenance services for companies or individuals in looking for superb yet flexible pool service including weekly or monthly calls. Just because you know how to drive your car does not mean you can take on its maintenance. The same applies to your swimming pool and spa equipment. 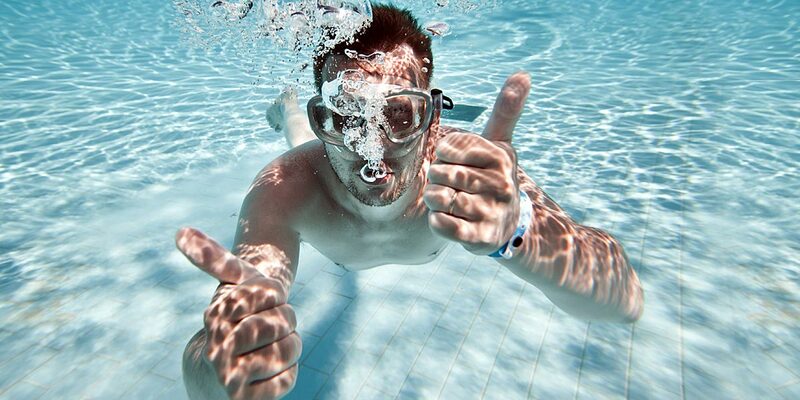 Looking for answer about pool maintenance in Port St. Lucie? Dealing with unusual pool issues and problems? Your personal attention was always appreciated and your crew was always in time and a ready to do its thing. So glad to be able to count on having my pool ready when I needed it. Finally, a pool company that is knowledgeable, reliable, and competent. 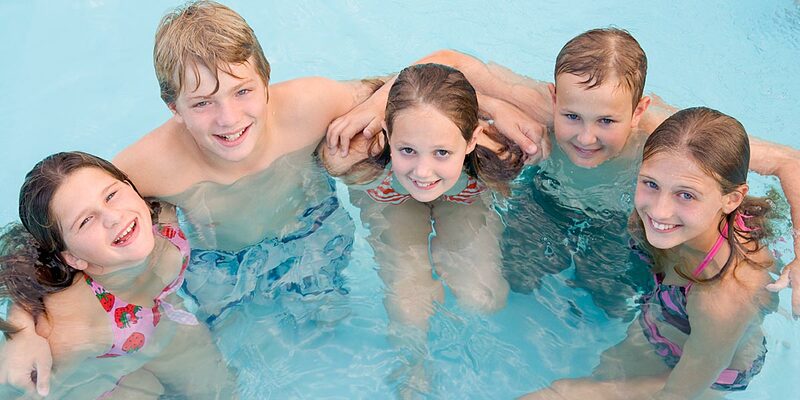 Xtreme Pool offers their services at a reasonable price with expertise workmanship. I was so impressed with their basic service levels I engage them to convert my chlorine system to a salt system. The pool was always immaculate, and the special cleanup you did after the after all the recent rain season was especially appreciated. I am pleased to be able to recommend Jay as an expert and experienced professional. He is a master pool technician who clearly is able to bring any pool into pristine condition. Professional & Reliable Pool Cleaning, Maintenance Service in Port St. Lucie, Fort Pierce, Jensen Beach and Palm City. Residents of Indian River, St. Lucie or Martin County call today for a free pool maintenance consultation.